NRI is a printing company turned service solution provider, offering printing services, data output, floor and window graphics, and most recently, 3D printing. NRI is over 100 years old, with 250 employees and nine offices nationwide. NRI had many different databases, and was seeking to consolidate and integrate them into one CRM. NRI was also migrating from Sugar CRM to Salesforce. “We are constantly developing new processes and procedures to reach new customers and be more effective communicators, however, the migration and integrations were resulting in bad data, which inhibited our ability to do that,” shared Russ Genest, VP of Sales at NRI. The bad data included duplicates, incomplete data, and the inability to segment data for sales and marketing efforts. 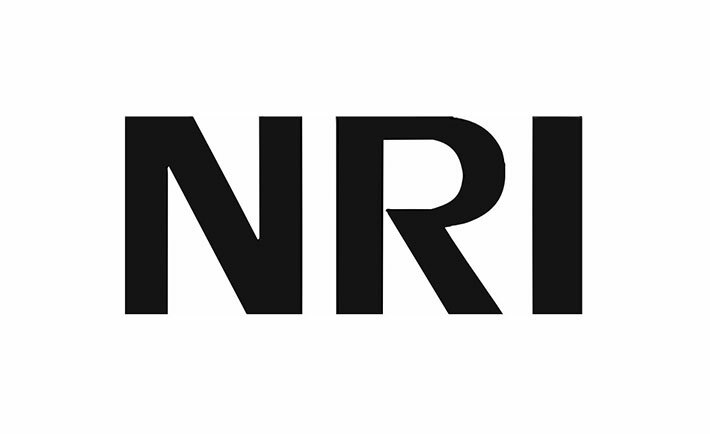 NRI also uses RingLead to collect new data on companies to help their sales efforts run more efficiently. “We’re updating our existing data as well as acquiring new, clean data,” shares Russ.